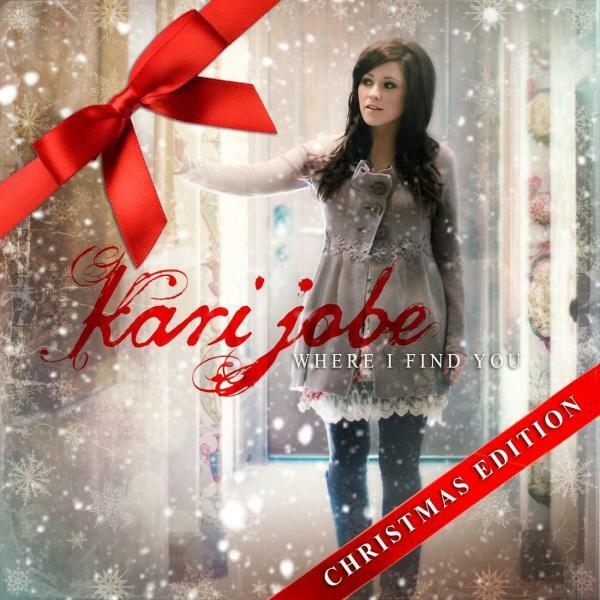 Download sheet music for When Hope Came Down by Kari Jobe, from the album Where I Find You Christmas Edition. Arranged by Dan Galbraith in the key of G, Ab. Products for this song include chord charts, lead sheets, choir parts, and the orchestration. 2012 Worship Together Music (BMI) Ariose Music (ASCAP) 9 T One Songs (ASCAP) (Adm. at EMICMGPublishing.com) All rights reserved. Used by permission.